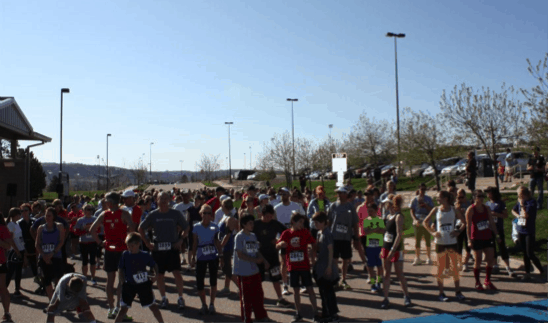 On May 11th in Castle Rock, Colorado, approximately 400 participants came out for the first-ever “Moms Rock 5K” for FAST! 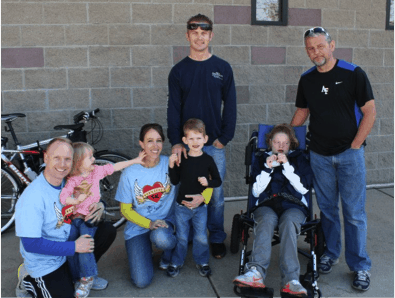 A virtual run was also held with several angel families lacing up for their own race. 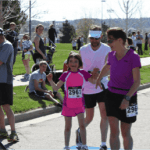 Runners and walkers enjoyed some awesome Colorado spring weather, a great silent auction with a ton of amazing items donated from the local community, a visit from the Chick-Fil-A cow, refreshments, a photo booth and other family fun. 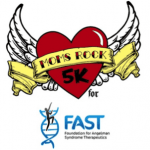 Over $17,000 was raised and 100% was donated to FAST! 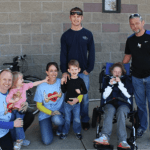 Participants, spectators and volunteers also learned about Angelman Syndrome and got to meet five sweet angels in person that joined us for the race. Hugs and smiles were abundant! 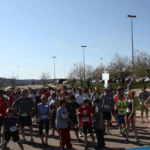 Interested in setting up your own local 5K for FAST? Stay tuned for some helpful planning tips to get you started.